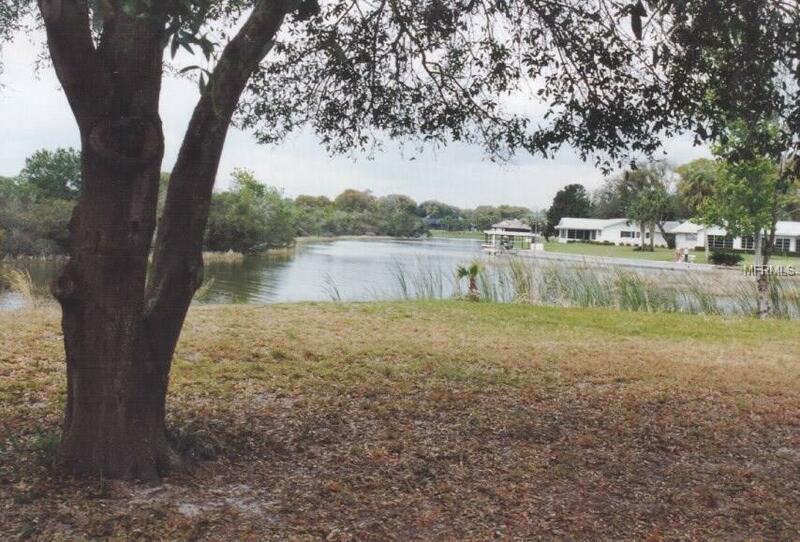 Location, location, location is still the most important thing when you buy real estate. 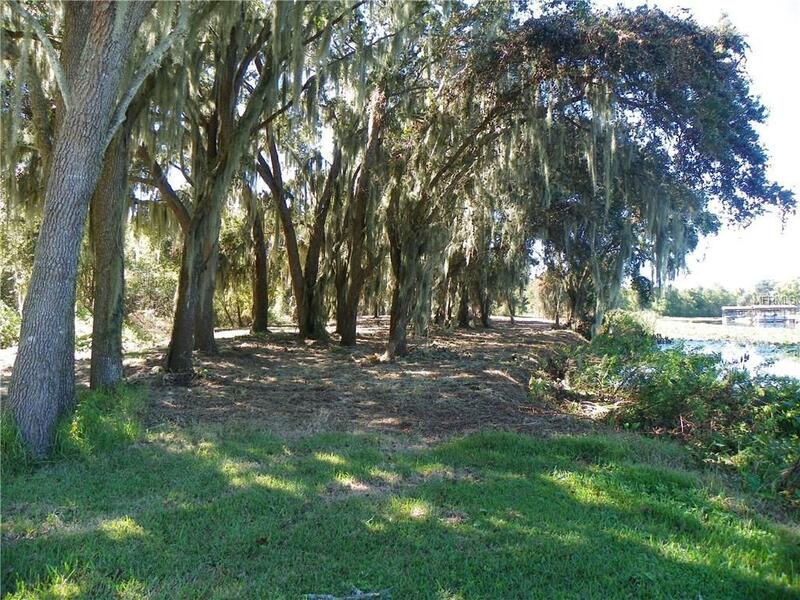 Here are 7+/- acres on Picciola Harbor that open into big Lake Griffin. 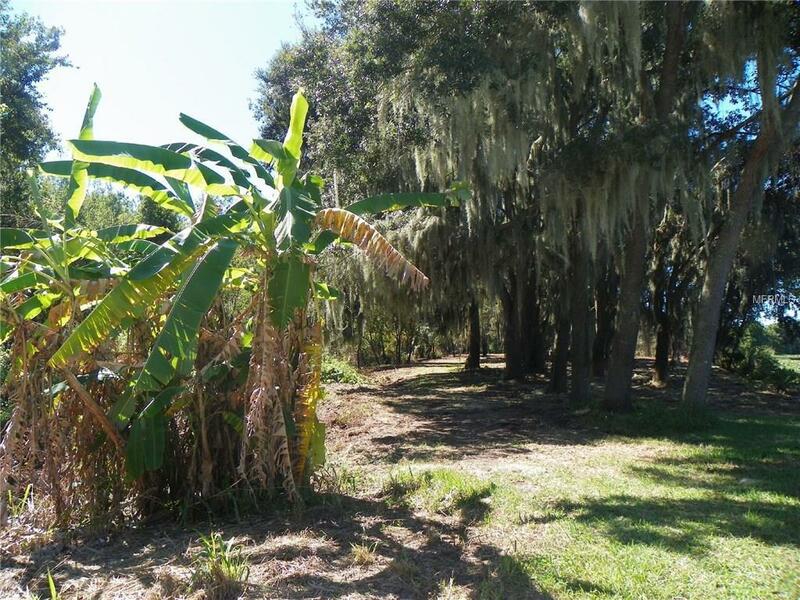 This property has two lots of record, all septic permits, wetlands delineation, survey, environmental assessment; 3+ usable acres, over 700 front feet on water, big beautiful oaks and private 30 Ft easement off Shady Oaks Lane. 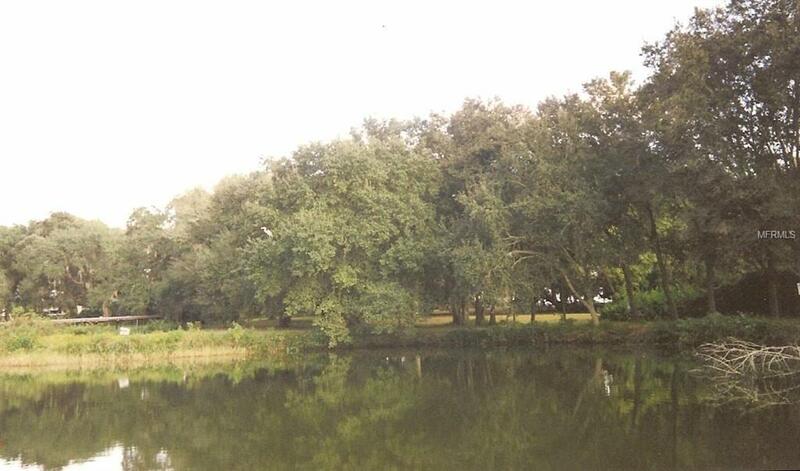 Great secluded home sites only $87,500 per buildable lot, each with over 350 front feet on Lake Griffin's Picciola Harbor, with owner financing available.